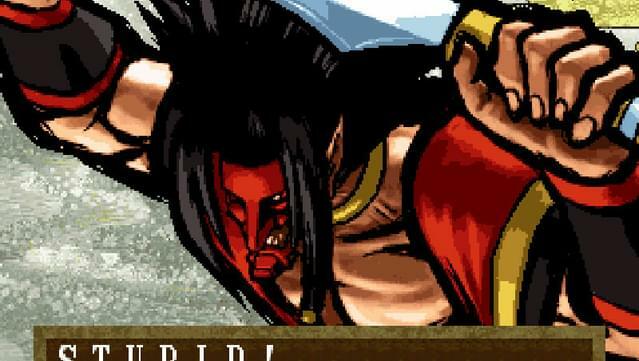 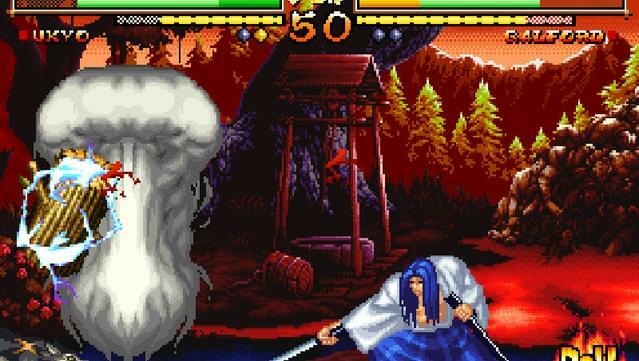 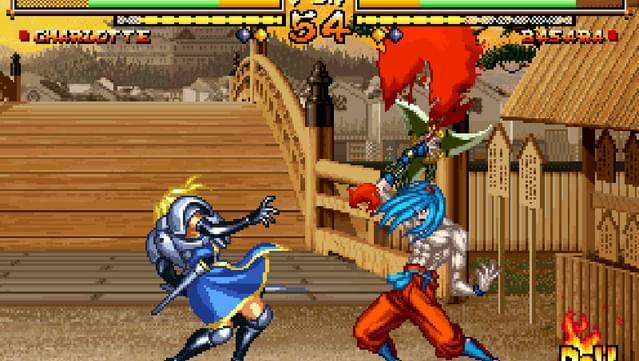 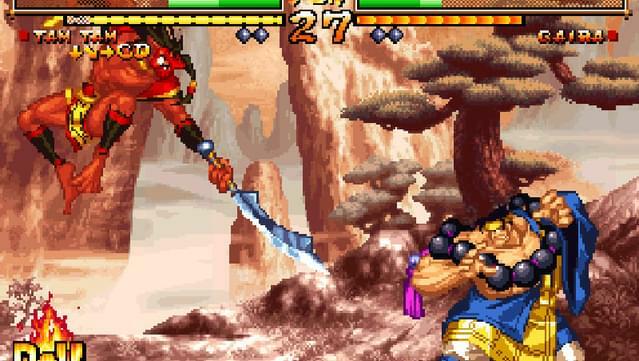 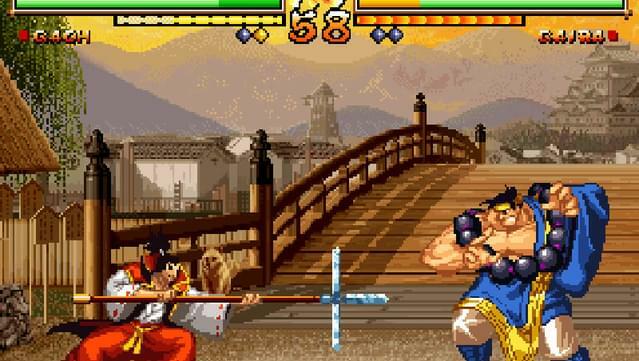 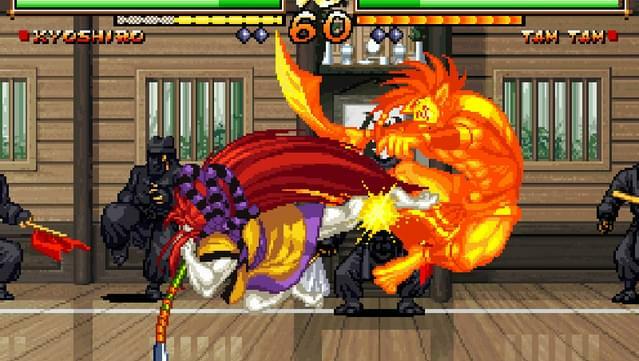 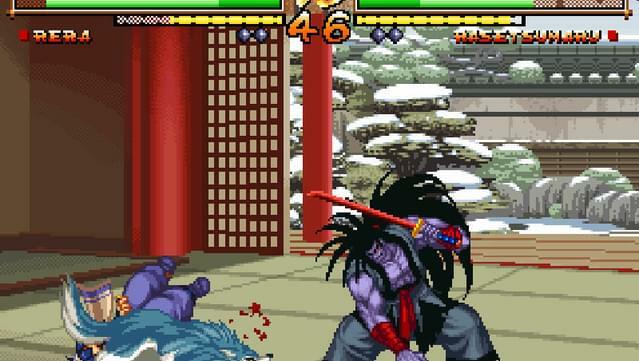 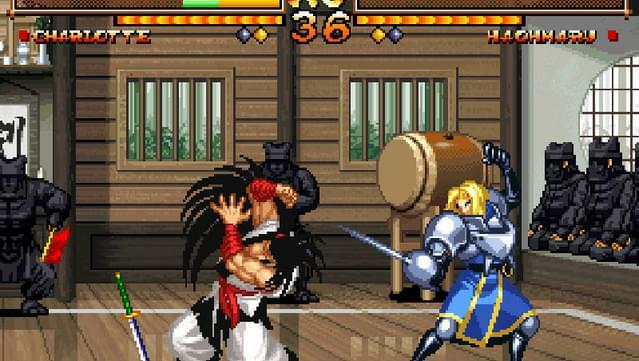 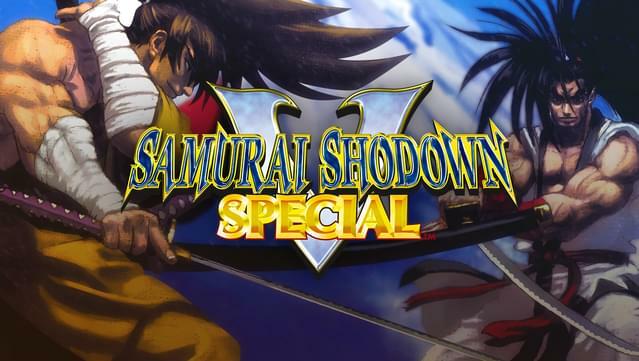 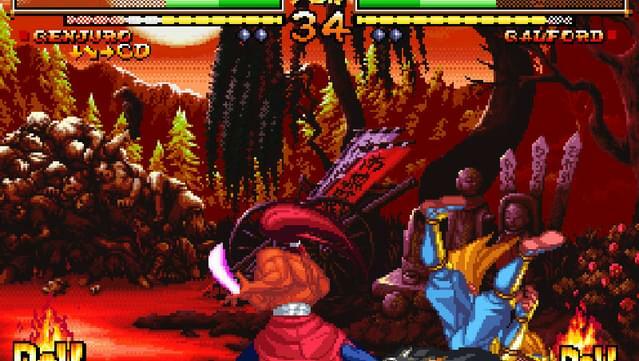 SAMURAI SHODOWN V SPECIAL was released in 2004 as an upgrade of SAMURAI SHODOWN V. While keeping the “Sword Gauge," “Rage Explosion," and “Concentration One” features introduced in the previous installment, SAMURAI SHODOWN V SPECIAL is still claimed as one of the most balanced game in the SAMURAI SHODOWN Series. 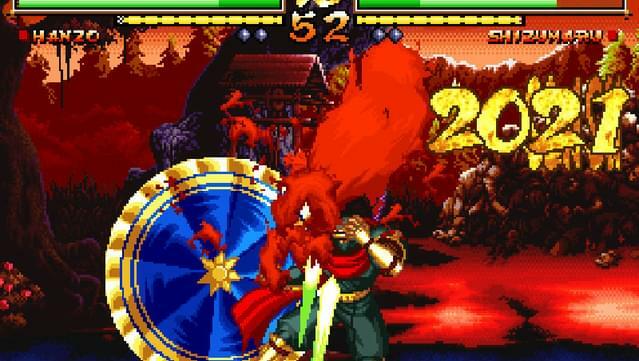 28 fierce warriors, including Series’ legendary boss characters “Amakusa Shiro Tokisada”, “Mizuki Rashojin”, “Zankuro Minazuki”, and “Gaoh Kyogoku Hinowanokami” from SAMURAI SHODOWN V, gather and clash in this epic title! 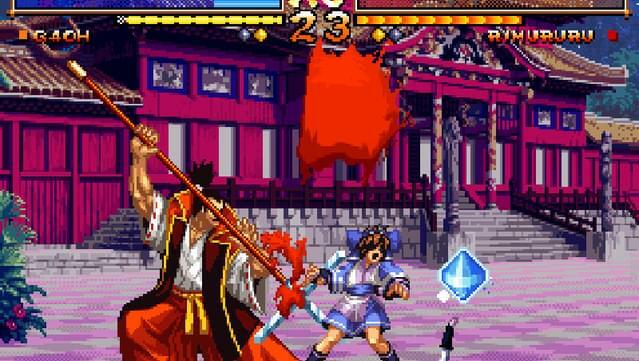 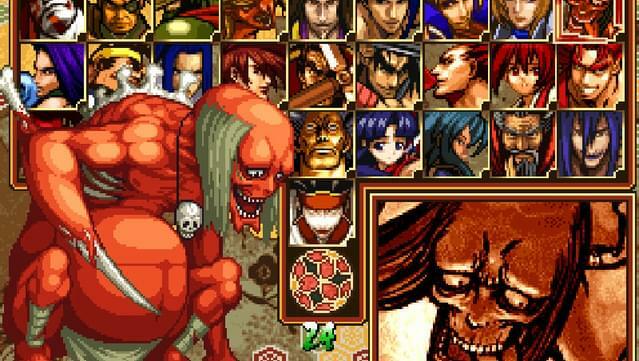 A controller is highly recommended for Samurai Shodown V Special.